Do you have old concrete with lots of imperfections? Or a floor that has multiple slabs or textures? An overlay may be the solution for you! 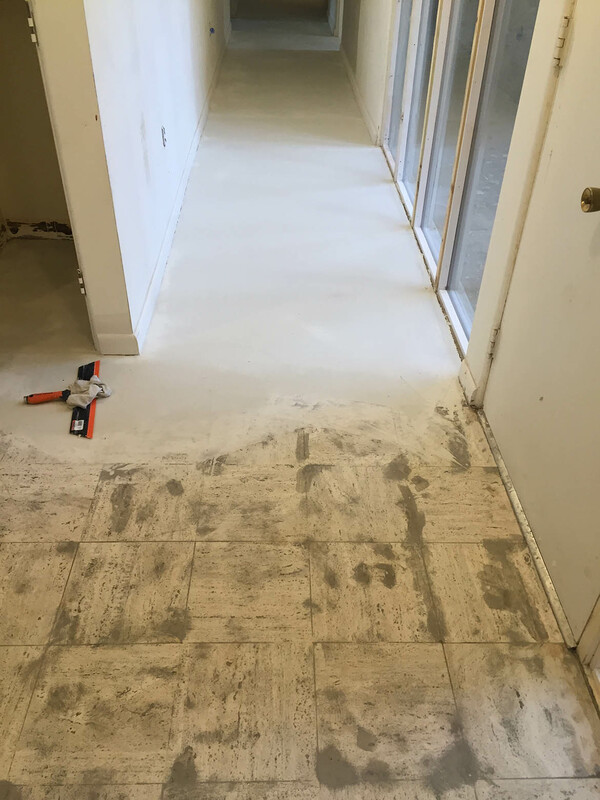 Overlays are extremely thin layers of cementitious flooring that can be applied over top of old concrete to create the appearance of a new floor. It can be stained and top coated just like regular concrete, and is a great option for floors that otherwise might not be able to be stained. Overlays can be applied with trowels, brooms, squeegees, or rollers, and each application technique will produce a different look. 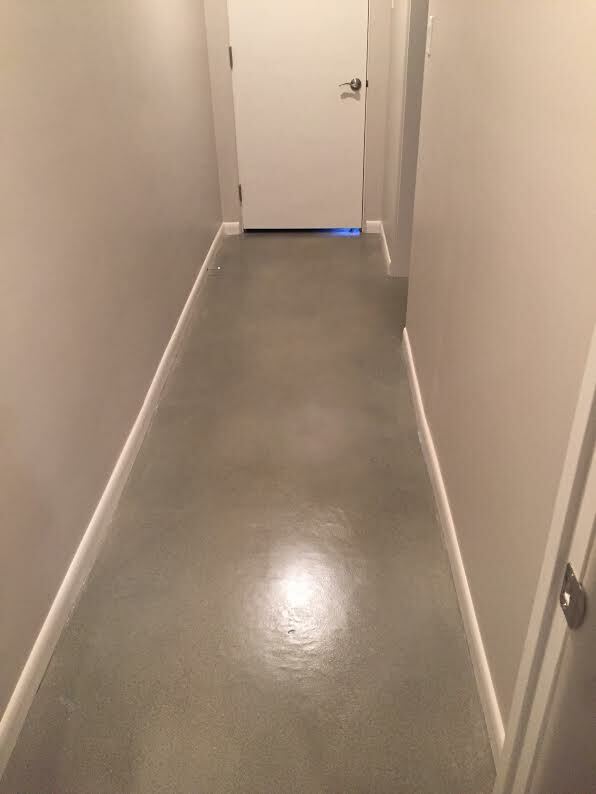 We at Freshwater Concrete Finishes have the experience and knowledge necessary to make each overlay look exactly the way we intend, and therefore you can get the brand-new looking floor you’ve always wanted! Take a look at these pictures to see what a difference an overlay can make. 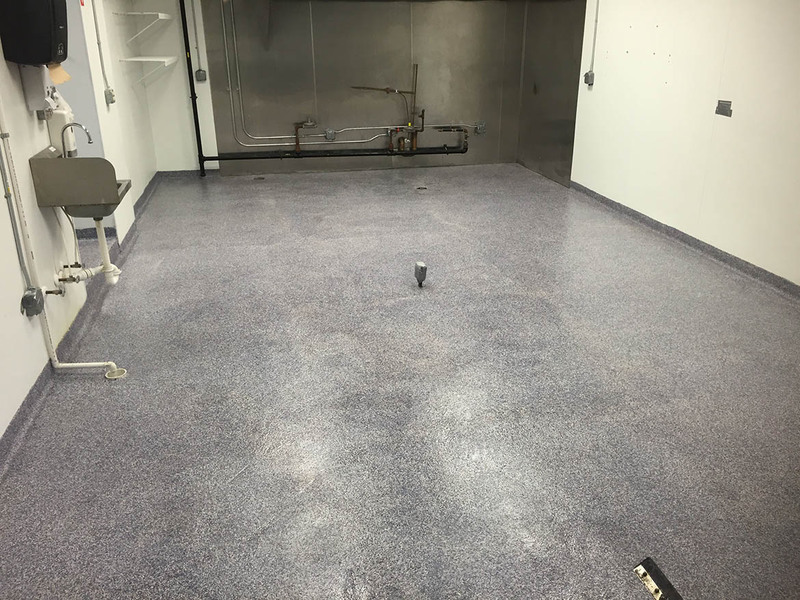 Do you have an area such as a commercial kitchen or commercial bathroom that needs to have a special coating to hold up to the wear and tear of use? Let us help you find the coating that will fit your need! 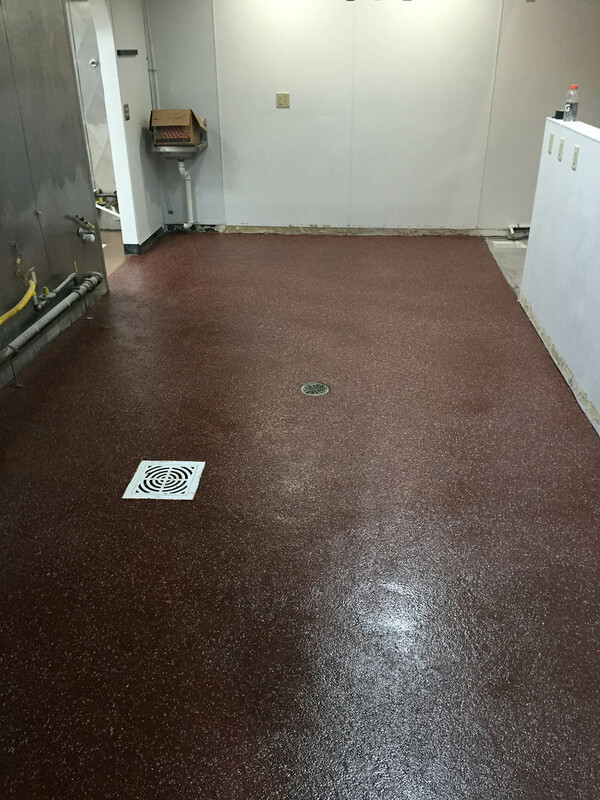 We have multiple systems to use in high traffic areas that have extreme durability, even with hot grease and stoves in commercial kitchens. 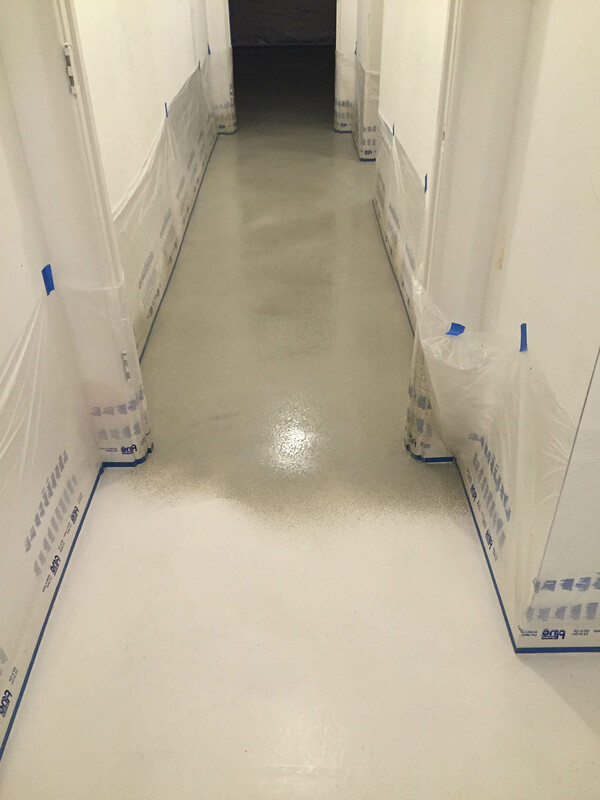 These systems incorporate extremely heavy duty epoxies mixed with aggregate or quartz, which creates an extremely slip resistant and durable coating. The flooring systems that we use have been tried and tested, and have been found to be durable even in cases of heavy traffic or extreme conditions, like hot grease. If a floor system that has maximum durability and great slip resistance is what you are looking for, give us a call to discuss options and get a quote on different floor systems that can be used.